Who is the PADI Discover Scuba Experience for? The PADI Discover Scuba Experience is a program aimed at people with no previous diving experience, who are keen to try out diving and experience the underworld in a supervised setting. 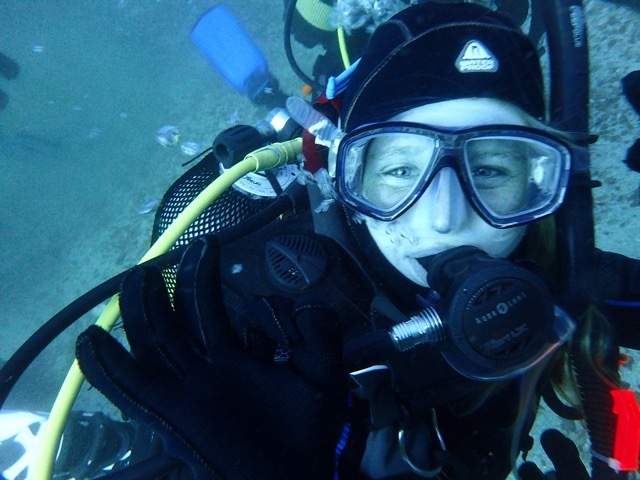 This course is perfect for people who would like to try out diving, before enrolling on a full course (obtaining their PADI certification) and those limited on time and budget. 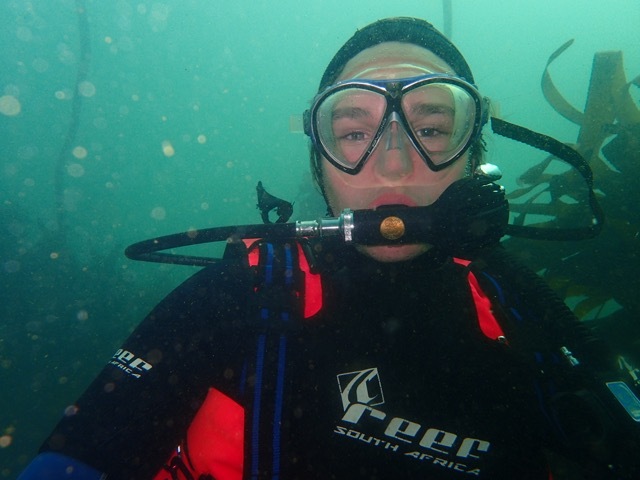 This is a half day experience during which a dive instructor will introduce you to the basic concepts of scuba diving in a theory session and then you will have a chance to take your first breaths underwater in a confined environment, where there will be an opportunity for important skills to be practiced. In detail, we demonstrate to you how the scuba diving equipment, and the scuba diving gear functions, and is applied in the underwater world. This will be a lot of fun. 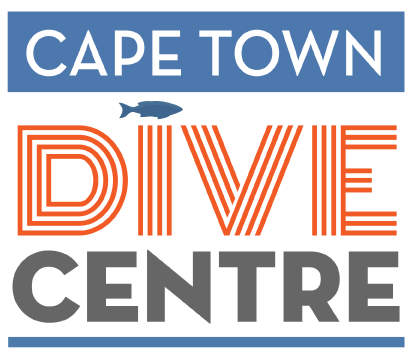 After the skills practice has been successfully completed you can have the option of completing a dive at one of our popular Cape Town Dive sites (depending on which option you chose), to a maximum depth of 12m. We then leave the dive centre and head out to the dive site.